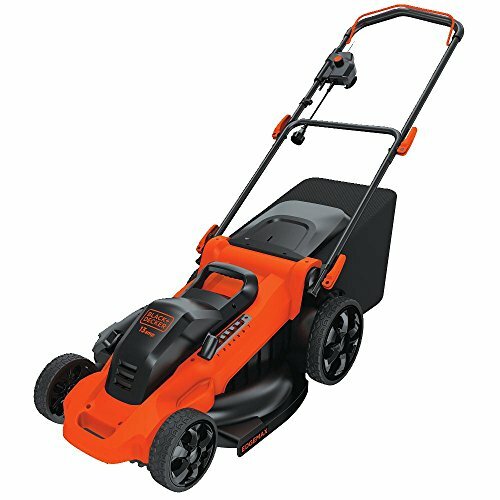 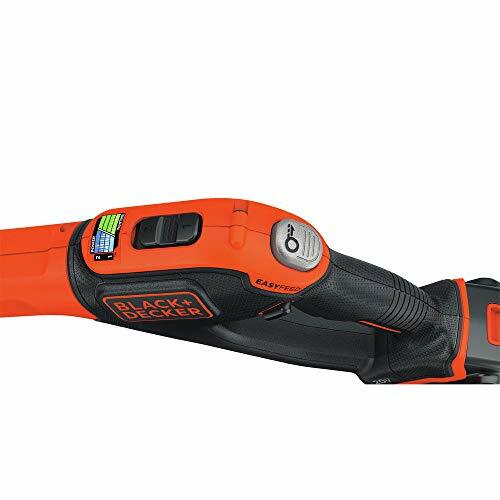 Get those big jobs done with the Black & Decker LSTE525 1.5 Ah Cordless Lithium-Ion EASYFEED 2-Speed 12 in. 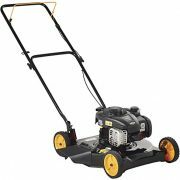 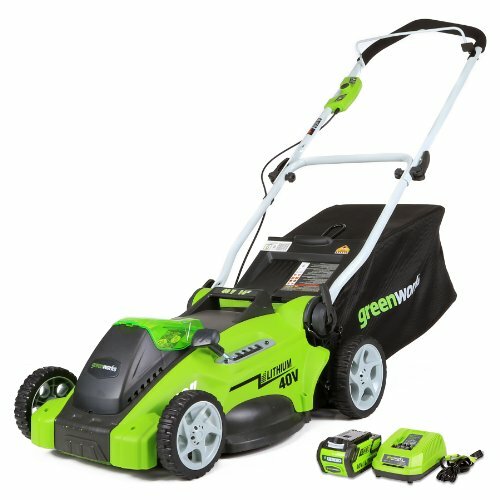 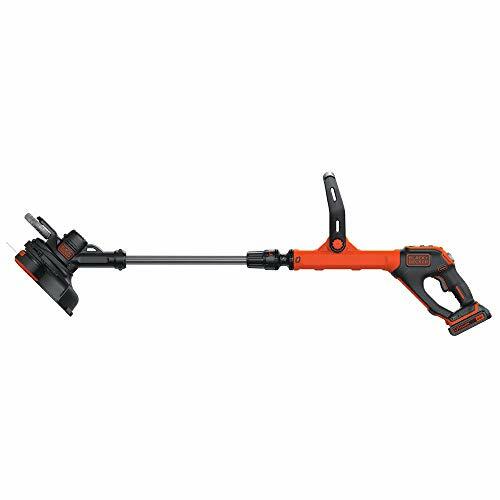 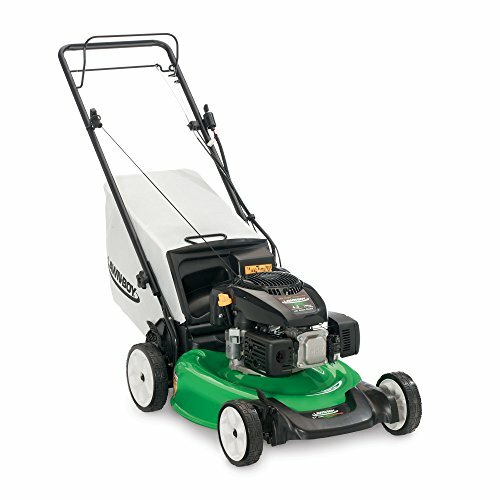 String Trimmer/Edger with two batteries included. 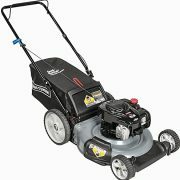 It delivers the torque you need to power through tough overgrowth plus the no-bump convenience of EASYFEED string advance. 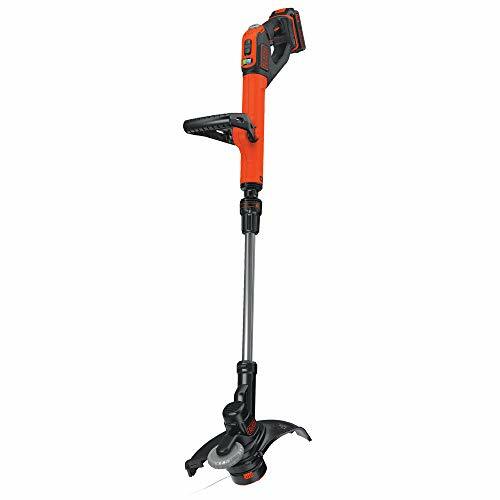 Premium micro texture grip for maximum user comfort during use Adjustable height and handle with premium soft grip helps to improves comfort and control Includes: 20V MAX Cordless Lithium-Ion EASYFEED 2-Speed 12 in. 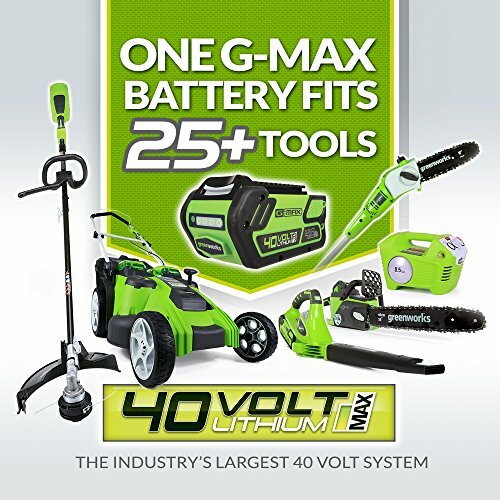 String Trimmer/Edger – LSTE520R,(2) 20V MAX 1.5 Ah Lithium-Ion Battery – LBXR20,20V MAX Lithium-Ion Battery Charger – LCS1620,Guard,AFS Spool.